Ramesh, originally uploaded by rameshshrestha56. 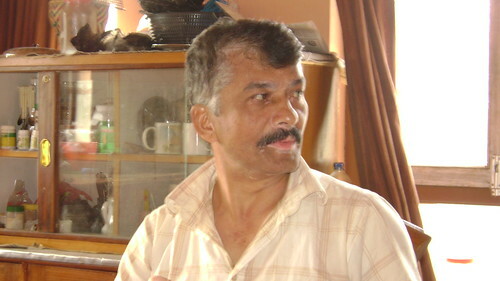 This is Ramesh, one of my friends and colleagues here in Bhaktapur, Nepal. He coordinates the community-based rehabilitation program here.